The ethics of artificial intelligence: Teaching computers to be good people: As algorithms become more ‘intelligent’, researchers are working on new ways to regulate the extent to which AI is able to grasp and mimic human intelligence. 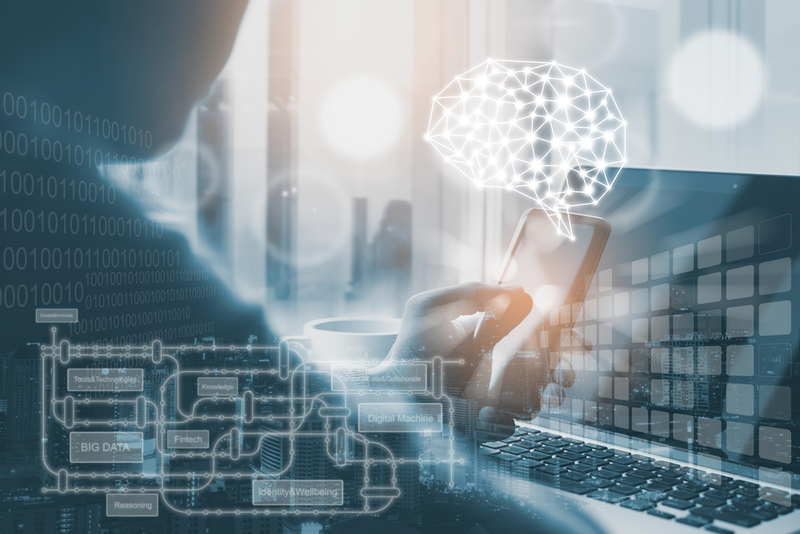 Spot and fix supply chain problems with artificial intelligence: Due to the colossal volume of data at the disposal of organisations, deriving insights from data can reduce the error percentage as close to zero as possible. How Will AI Create More Jobs by 2025? : Reports suggest about 9% of the workforce will be employed for roles which do not exist today. These new jobs will be powered by artificial intelligence and machine learning. AI in Healthcare to Become a Billion Dollar Industry: The integration of AI in healthcare will automate many processes. Approximately 21% of healthcare facilities have a specific purchase plan of AI tools that is predicted to be executed in the upcoming years in Europe alone. How Amazon is Dazzling the World with Artificial Intelligence? : Amazon has been investing in AI for more than 2 decades now to predict and mould customer experience. The current state of AI and machine learning promise an exciting future and Amazon is undoubtedly at the forefront. How Will Artificial Intelligence Create More Jobs by 2025?